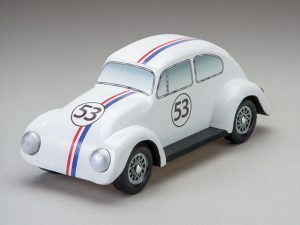 In Pinewood Derby-Stlye Race Cars, Volume 3, Jon Deck demonstrates how to create a car that looks like a classic VW Bug. Attached below are the patterns you can transfer to decal paper to make your car even more realistic. 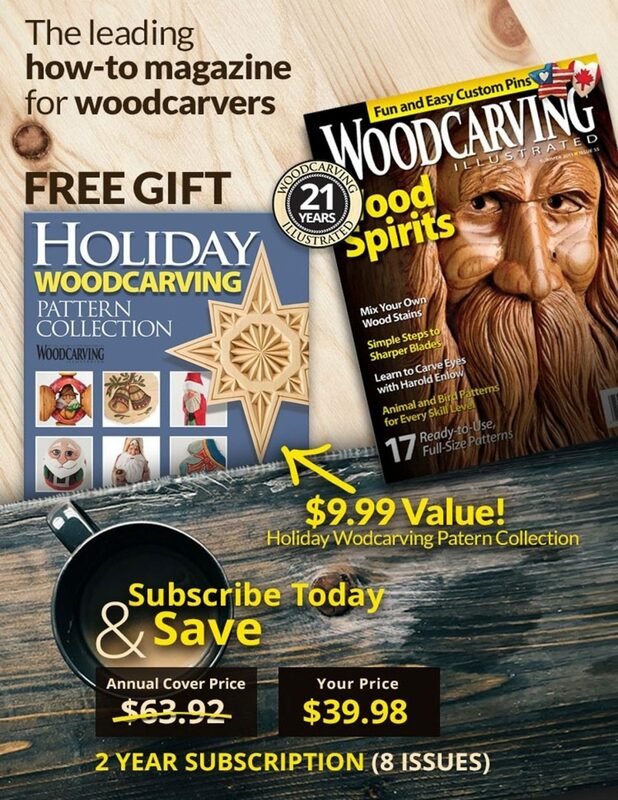 CLICK HERE to download the Decals Patterns. 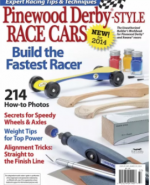 Get more information about Pinewood Derby cars in Pinewood Derby Fast and Furious Speed Secrets. 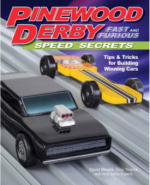 Any parent and child can build a successful Pinewood Derby® car with the designs and techniques in this enjoyable book. Derby-winning dads reveal their scout-legal tricks for making faster cars using ordinary tools. The book is available for $12.99 plus S&H at www.FoxChapelPublishing.com. 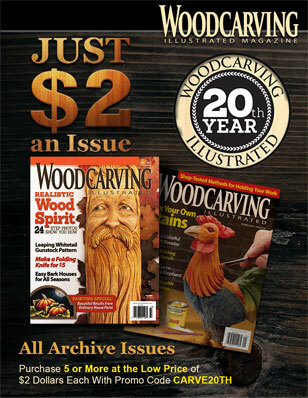 Read more about Pinewood Derby cars in Pinewood Derby-Style Race Cars, Volume 3.